BOOKISHLY EVER AFTER by Sarah Monzon, Two Reviews, Two Reviewers! Bookishly Ever After is a cute, funny, quirky novella by Sarah Monzon. Emory Blake is a young lady obsessed with reading books when she isn’t at her day job as an event coordinator for a non profit. Tate Woodley is a young man who lives in the same apartment complex. All he wants is for Emory to get out and enjoy herself and not hibernate with her books. This was a very fun ride to see how Emory can overcome her introverted personality. Tate was very patient with her and was very thoughtful. He wanted the best for her and was hoping she would see him as more than a friend. The faith thread was very natural in this novella. This was a great, quick read for those who enjoy funny, contemporary books about “Bookish” people. And here's Kim's take on Bookishly Ever After! 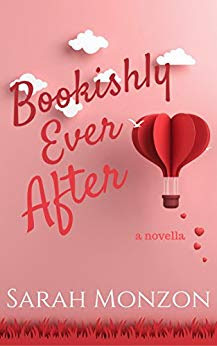 Bookishly Ever After, by Sarah Monzon, is a really sweet novella and how cute is that cover? I loved the very beginning of the story! What a way to hook your readers! If I had to sum this story up in two words, I’d say sweet and fun! Tate and Emory are both very likable characters. Anyone who loves to read, will love Emory! When she has free time, she’d rather spend it reading than anything else. And we can all agree with carrying books with you wherever you go right? Tate was so sweet, especially how he tried to teach/show Emory that there was more to life than fictional stories. My favorite parts of the story were Tate’s bookish outings that he set up for Emory. How fun! And the ending was super cute and different! There was one chapter that really did take me out of the story a bit. It just didn’t seem to fit in. I also felt like the story was too short to really delve into Emory’s past and might have been better either left out or expanded on. *I received this book as part of a compilation and was under no obligation to review, nor provide a positive review. Emory Blake is the ultimate bibliophile. She’d take curling up with a good novel over a night on the town any day of the week. 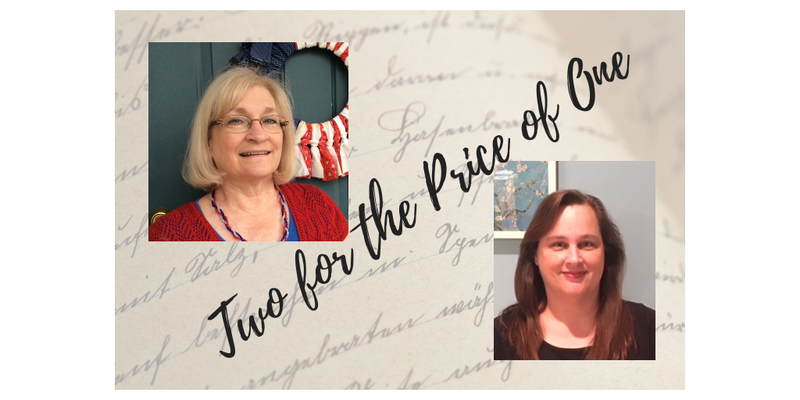 But then best friend Tate Woodby accuses her of living between the pages of her paperbacks instead of the real world, and make a bet that will force her to experience the adventures of her fictional friends…instead of just reading about them. With her face no longer buried in books, Emory must confront the pain of the past. But is it also her perfect opportunity to discover the hunky hero who could be the happily-ever-after of her own story?